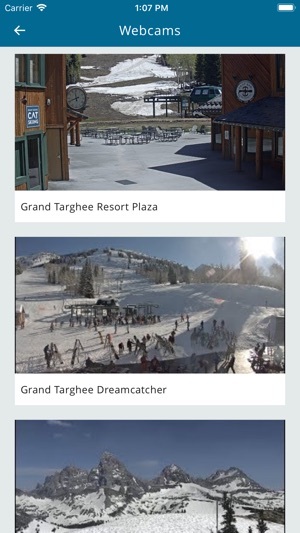 Are you looking for an unforgettable experience in Grand Targhee? 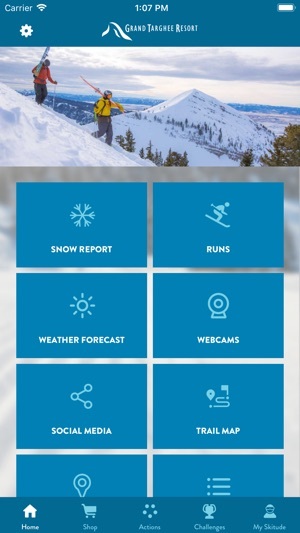 Use our official App to make the most of your trip. 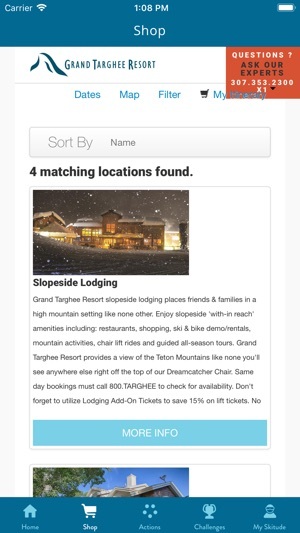 Live an unforgettable experience with the official app of Grand Targhee! 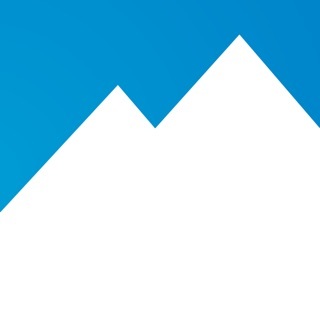 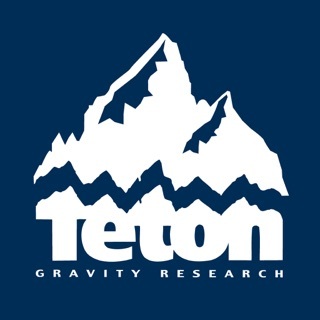 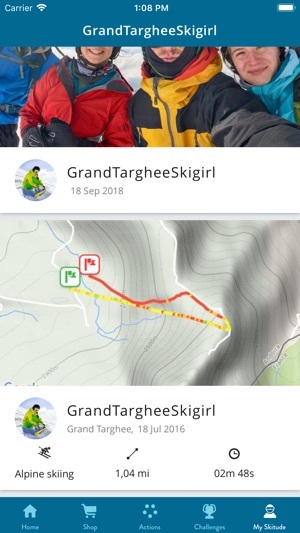 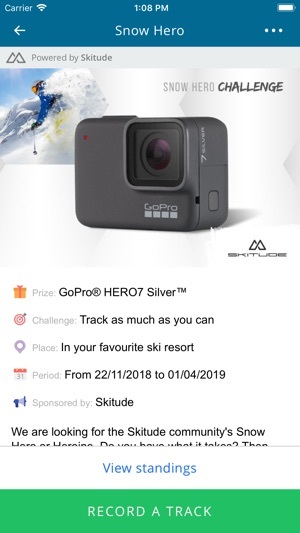 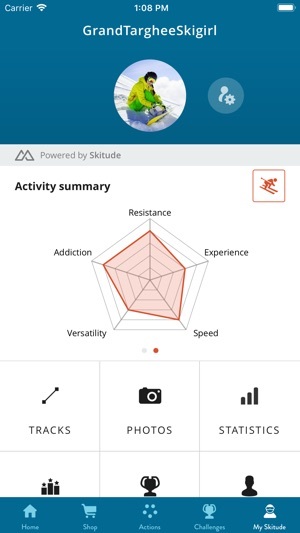 Thanks for using the Grand Targhee app!